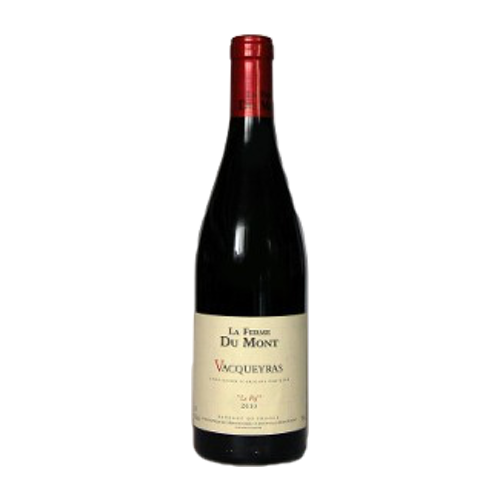 Vacqueyras is like the better-looking, more reliable little brother of Chateauneuf du Pape. 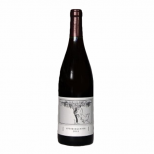 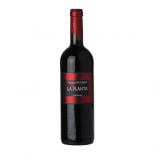 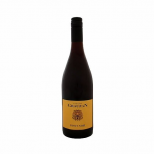 This is full-bodied and spicy, with rich fruit, soft ripe tannins and great complexity. A terrific wine that puts more expensive options to shame.